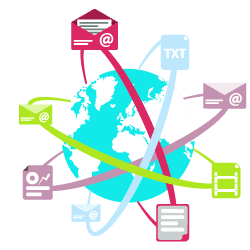 Technical translations for documents is highly important in a globalized world, therefore, you need to ensure that every technical term is translated accurately. Furthermore, the translation must be fluent so that any technician or end-user could easily understand it. Costs are also a great concern so you have to make sure the final cost fits your budget. Time is also important: make sure deadlines are clearly stated. Technical translations are all about translating documents which contain technical terms. While some think that any translator could actually translate any kind of document, that is far away from the truth. Translators usually specialize in a certain field of expertise and they will are able to provide quality output only in that field. It is highly important to choose a translator with proven experience in the field and has a deep understanding of the terms being used in the document. Technical documents are pretty hard to translate. It takes vast knowledge of the terms being used and also a deep understanding of the language the documents are being translated into. 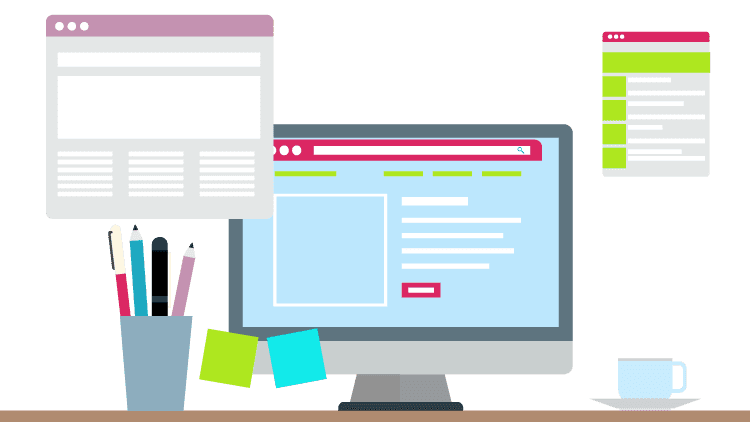 Usually, the client has to provide references for complicated terms (glossaries of terms) but when those are not available, it will take a lot of time for the translator to make his own research and therefore it may cost the client more. Searching for a freelancer to do the job could be costly. Technical translations done by a freelancer could be of bad quality and you’ll have to find someone else to proofread his work. The best way to do this is to employ the services of a professional translation company. Asking for a quote is quite easy, it can be delivered in minutes and it will cost you nothing. Choosing the company can be tricky as well. The best you can do is to choose a well known company with years of experience in technical translations. Such a company will make sure a native translator with experience in the field will be assigned to the job. They will make sure another native speaker will be available to proofread the translation and make sure it is error free. Technical translations don’t have to be complicated for the client and they aren’t if you deal with a trustworthy translation company. They will be able to provide you with quality output in time, every time. When translating your technical texts, make sure your customers know how to use your business service or product. The rifeness of technology today is such that technical translations have become an essential part that businesses need to approach. 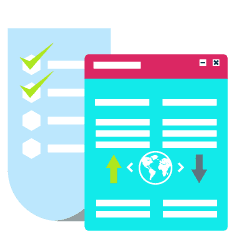 Technical documents translation is crucial nowadays for businesses, especially those seeking to get more customers and win international marketplace. The difficulty is double for the translator: they have to accurately translate technical words, but also adjust them to the local culture. Accuracy is the base of the translation work, as in technical translation the smallest mistake could have dangerous results. The world of technology depends on clear and brief technical texts. Even so, how several times have we read technical guidance for a domestic device and didn’t know what was written? Or even serious, found spelling errors showing how bad the translation work was destroyed? The translation of technical documents cannot be improvised! Technical translation is the translation of stuff dealing with logical and technical materials and using the specific terminology of the logical or technical field concerned. Or, to put it another route, technical translation is a translation that needs the use of a professional technical translator – one with a good knowledge of the subject matter and understanding of the specific terms of that field both in the source and in the target languages. Online translation tools are not right and not intended for producing high-quality technical documentation. Trusting machine translation could result in mistranslation, and uninformative or misleading instructions, which could have terrible consequences. Professional translation agencies such as USA Translate can offer you professional translation services and the peace of mind that your translated documents are clear and accurate. 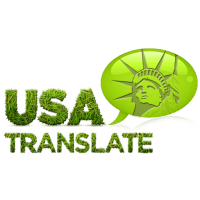 At USA Translate, the translation is done by our certified skillful technical translators that translate technical stuff to their native language.